Raising money for charity takes many forms. Some people like to run or walk long distances. Some pour buckets of water over their heads. 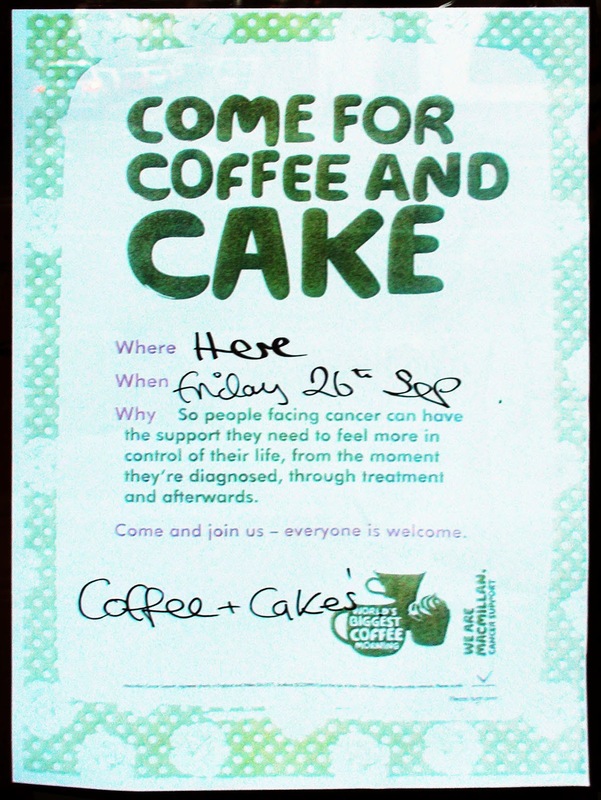 But this Friday you can drink coffee and eat cake in order to raise money for that most worthy of charities: McMillan Cancer Support. 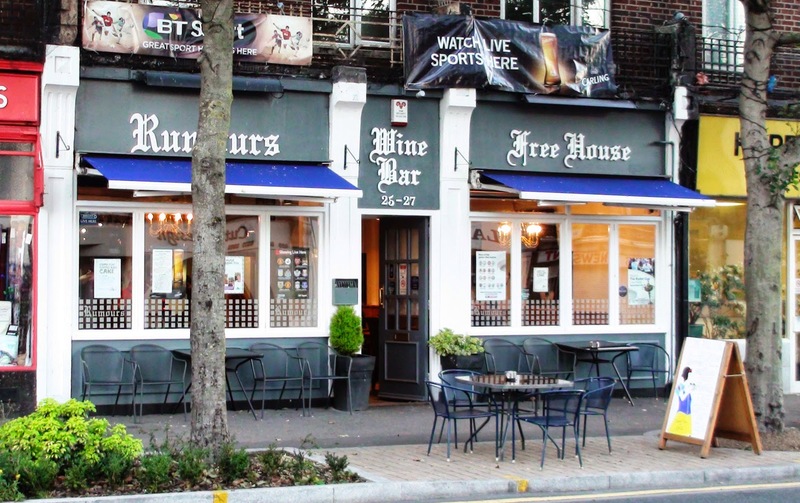 The event is being put on by Rumours Wine bar (at the top of Central Road) this Friday from 8am. All tea coffee and cake are free! 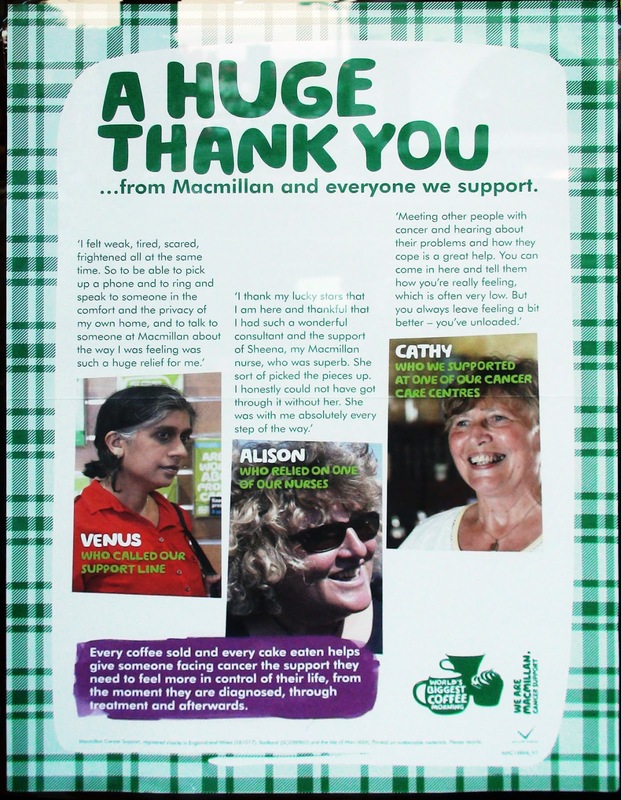 All that is asked of you is a small donation (or large if you like) which will go to the McMillan charity. "Planning this for a while but the coffee machine broke down and was supposed to be fixed last Tuesday. It was only done yesterday." They didn't want to start advertising it until they had a working supply of coffee. That is why there has been so little notice until now. He did add though that they have been inundated with cakes for the day. Lots of local people have been baking goodies for the event so there is sure to be a lot to chomp through. Don't let it all go to waste! make sure you are there to help eat the cake, enjoy a coffee (or tea) and help McMillan at the same time. I love it when I see local business working with local charity and the community. Everyone gains and nobody loses. Good work!